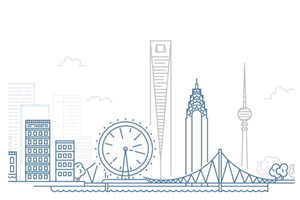 Lujiazui Financial and Trade Zone has China's most complete financial market system, financial infrastructure, and financial ecological environment, providing an important platform for the settlement of financial institutions, the gathering of financial talents, and active financial transactions. 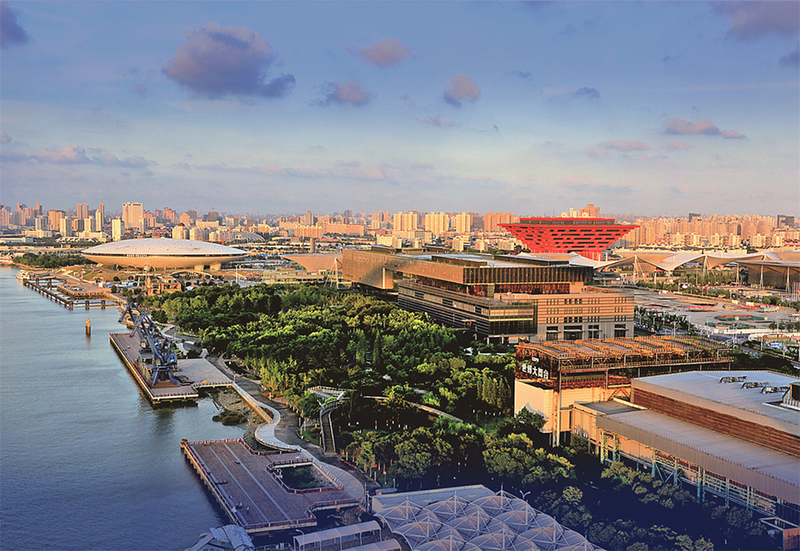 The Expo Area is designed to become a world-level Central Activity Zone with priority on developing headquarters economy, innovation-oriented service economy and cultural industry, and a livable urban area featuring city and industry integration. 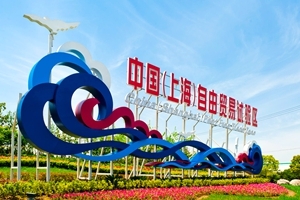 Zhangjiang High-Tech Park,founded in 1992, is one of the major state-level high-tech industrial development zones. 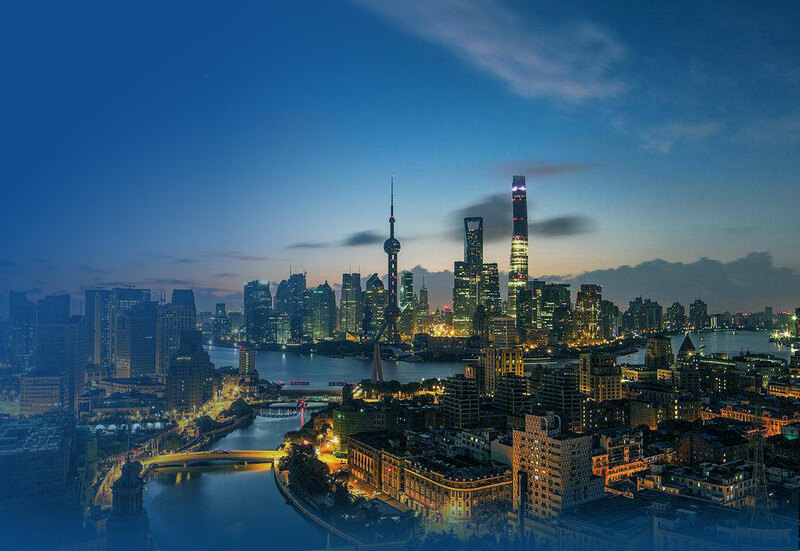 As Shanghai is building a Global Science and Technology Innovation Center, Zhangjiang Park strives to foster an entrepreneurship base for "four new" economy (new technologies, new industries, new models and new businesses), develop and introduce a group of relevant enterprises. 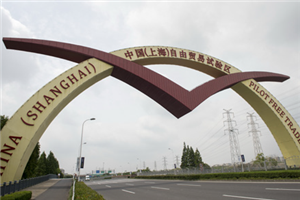 The China (Shanghai) Pilot Free Trade Zone (SHFTZ), located in Pudong New Area, is a regional free trade zone founded on Sept 29, 2013 and originally consisted of Waigaoqiao Free Trade Zone, Waigaoqiao Free Trade Logistics Park, Yangshan Free Trade Port Area and Pudong Airport Free Trade Zone. 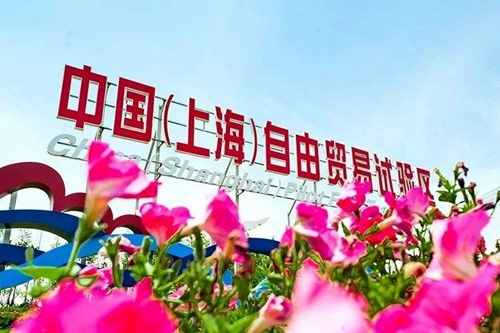 The State Council decided on December 28, 2014 to expand SHFTZ by incorporating Lujiazui Financial Area, Jinqiao Development Subzone, and Zhangjiang High Tech Subzone, enlarging the SHFTZ from 28.78 square kilometers to 120.72 square kilometers. 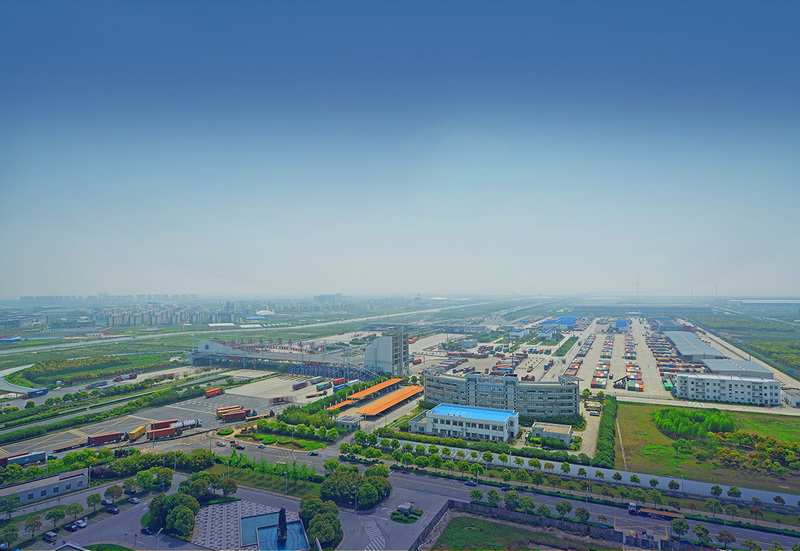 The China (Shanghai) Pilot Free Trade Zone (FTZ) has witnessed significant achievements in opening-up since its establishment in 2013. 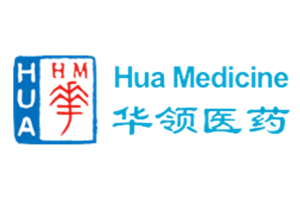 For the purposes of pushing forward and ensuring the construction of SHFTZ, giving full play to its role of "experimental plot" in advancing reforms and raising the level of open economy, these Regulations are formulated in accordance with the Framework Plan approved by the State Council, the Decision of the State Council on Adjusting Temporarily Administrative Approval Items or Special Administrative Measures for Access Prescribed by Related Administrative Regulations and the State Council's Documents and other related laws and administrative regulations. 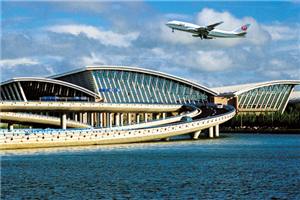 Service Centers for offering consulting services and handling affairs of businesses registered in China (Shanghai) Pilot Free Trade Zone. 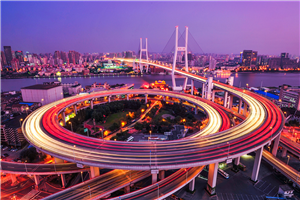 What does it mean when FTZ allows foreign companies and Chinese private investors to enter banking business? 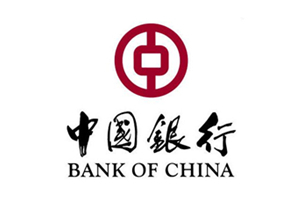 A: Banks in the FTZ can do foreign currency businesses without any restrictions. 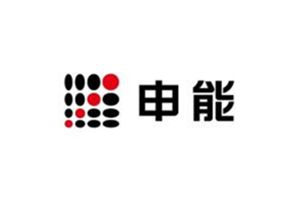 JV banks and banks with limited licenses are allowed to operate in the FTZ.